The Gryphon I GFS4100 OEM module shares the same excellent reading characteristics found in the premium line of Gryphon™ 4100 series of handheld devices. 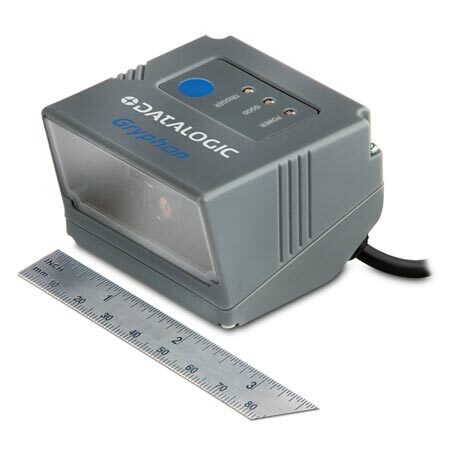 Featuring outstanding near-field reading, a wide angle field-of-view, improved motion tolerance and snappy reading, it also offers integrators excellent performance on decoding poor or damaged codes. As with all Gryphon readers, the GFS4100 reader offers users additional good-read visual confirmation with Datalogic’s patented ‘Green Spot’ technology. The Gryphon I GFS4100 reader supports several modes that can be used as a trigger. The module has the ability to automatically sense objects and trigger itself. 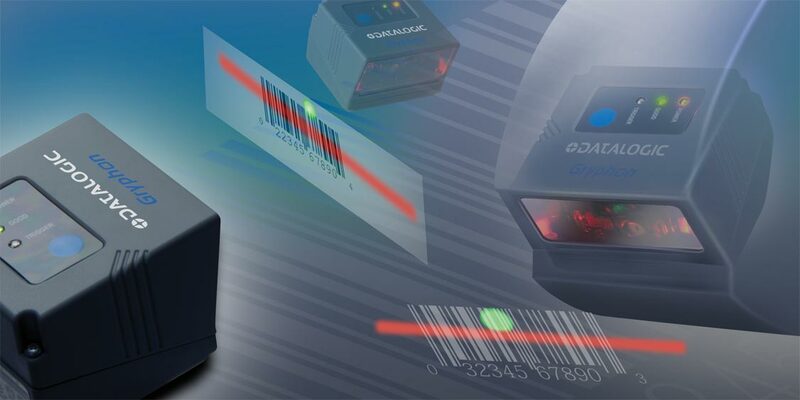 A continuous scan mode transmits data whenever a bar code passes into its field of view. The reader can be triggered remotely using input from programmable logic controller (PLC) or sensor. Available in two models, the GFS4150-9 model supports an RS-232 serial interface, or the GFS4170 features a USB interface. The USB version supports both USB-HID for easy integration and keyboard emulation, or USB COM for virtual serial communications.